When it comes to writing on a piece of paper, many of us prefer writing on lined papers than on blank or white papers. Writing on lined papers has its advantages. First of all, it helps you to keep your handwriting properly arranged and aligned. Secondly, it makes things easier for the readers too. 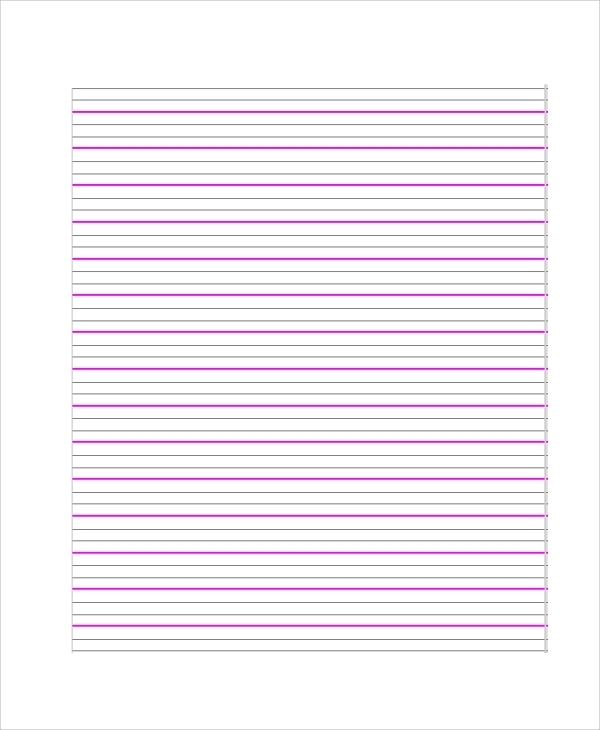 You can create lined paper notes easily by sitting at home with these Sample Lined Paper Templates. Use the sample notebook papers to make your job simpler. 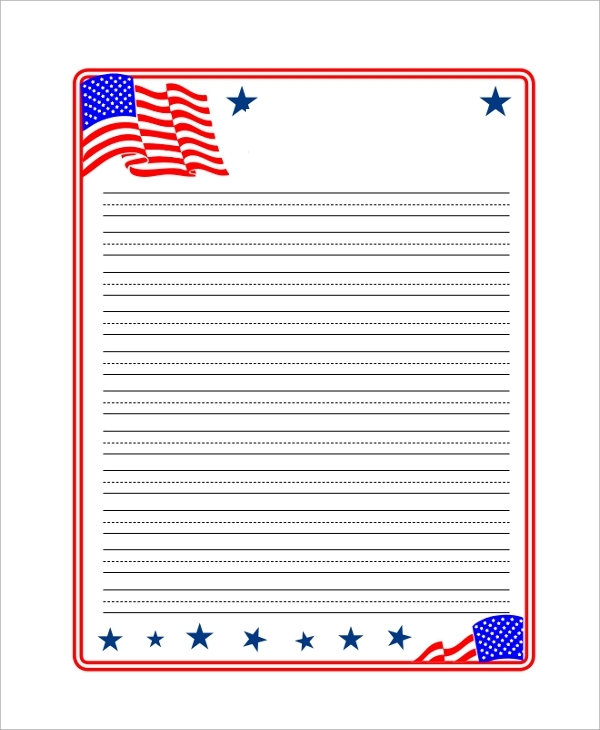 If you are looking for kindergarten lined papers, you do not have to rush to the local store. You can create such papers with a blank or white sheet. 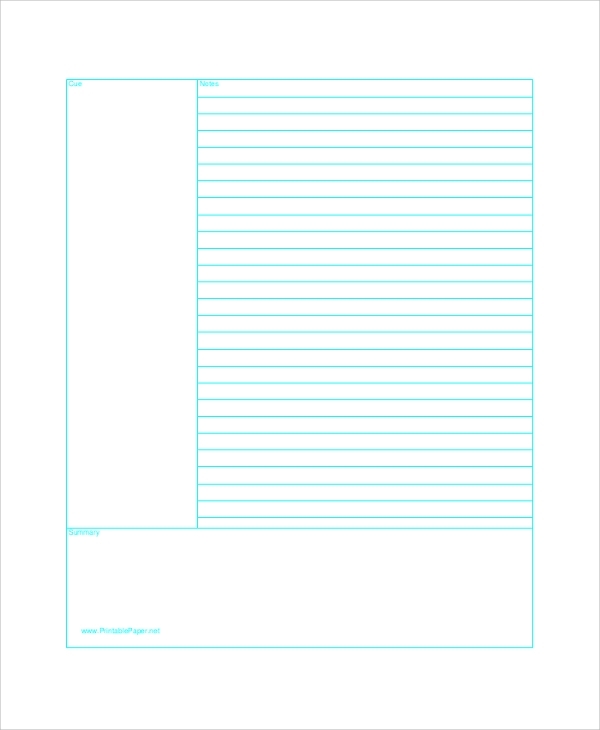 Download this template and print it on the white sheet to have your kindergarten lined paper. Penmanship Lined paper is a favorite type of lined paper and it is used for creating diaries or notebooks. 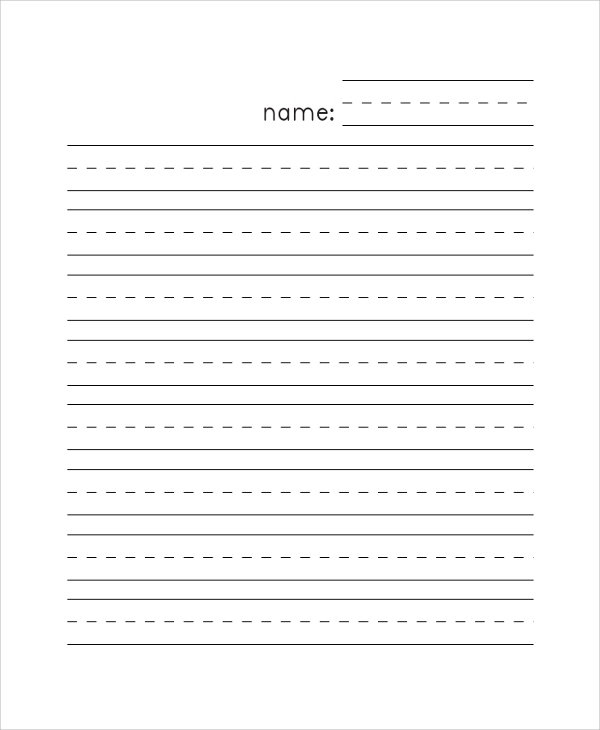 Convert a blank sheet into a penmanship lined paper with the help of this online template. 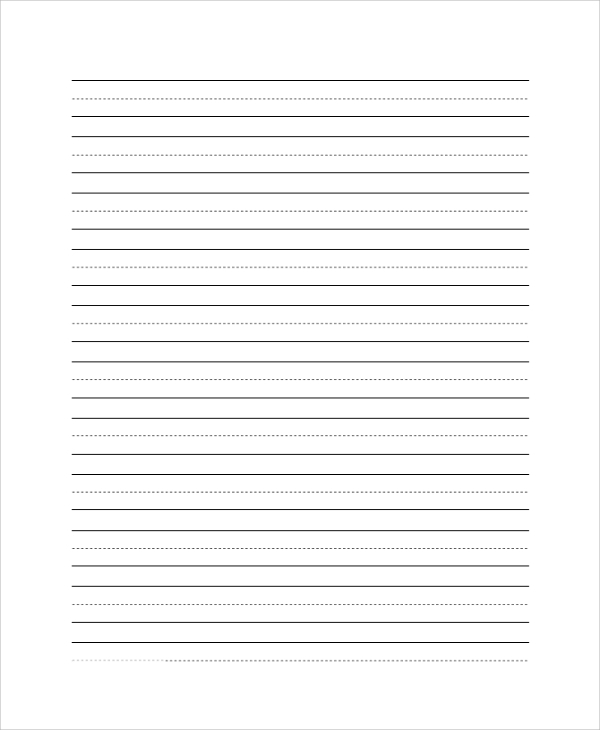 A lined paper is used for many purposes. It is used to craft a note, or it is necessary for creating diary pages. 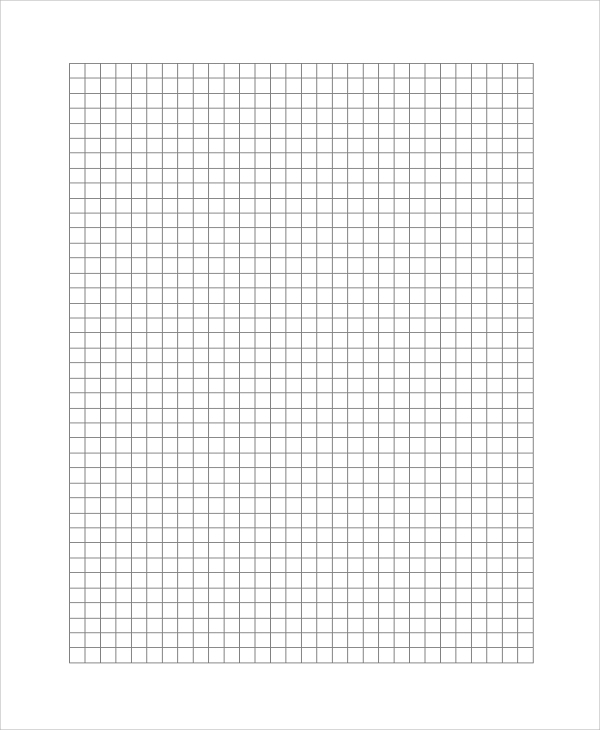 In case, if you cannot find them at a stationary shop nearby you, just opt for this online template and download it. 3 lined papers are given to the kids for practicing good handwriting. 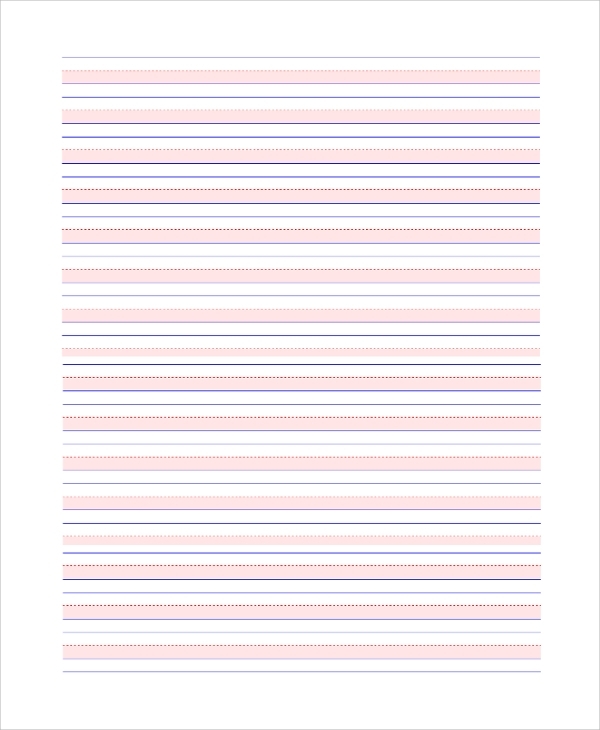 To create 3 lined paper for your kid instantly at home, download and print this template on a blank paper. Lined papers are used for various reasons or purposes. Mainly, we find diary pages to be lined papers. This is because lined paper helps in better handwriting. Moreover, lined papers contribute in maintaining the writing alignment. In a blank paper, your writing alignment may get completely disrupted. In that case, you should try lined papers for writing. Lined papers can be used for writing professional papers, research materials, business letters and many other things. It is just an alternative to blank White Paper, especially for those who find it troublesome to write on white papers. To create lined papers, you can simply download the samples or templates at home. Who should use Lined papers? Like many people, you may not be comfortable in writing on white papers. This is why you need lined papers. Using lined paper has some obvious benefits. It helps to keep your handwriting properly aligned or formatted. Simply download the online samples, as it will help you to get lined papers instantly. Buying Lined Papers from local stores is difficult as finding them is a pain. To get the best-lined papers at home, as per your desire and requirements, you should choose the online samples. Download the online samples and use them for your purposes. It takes only a few seconds to download such templates. Using lined paper for writing letters or notes is a common thing. If you are looking for lined papers to write your documents, you can simply opt for the online samples or templates. Download the templates easily and print them to create lined papers as per your desire or requirements.